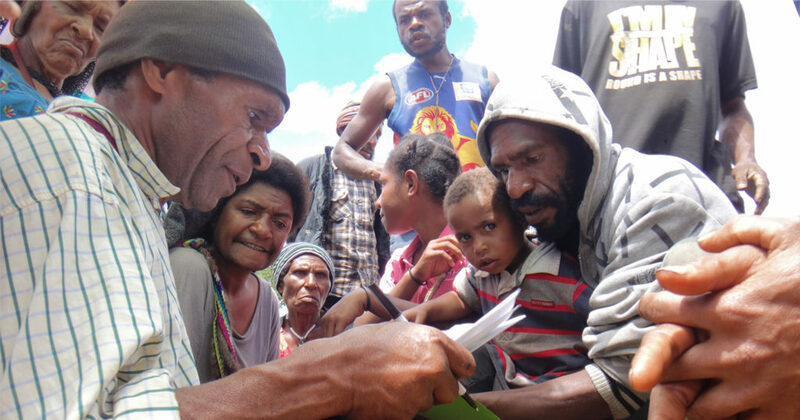 A year has passed since a magnitude 7.5 earthquake struck the Highlands of Papua New Guinea, killing at least 100 people and displacing 18,000 from their homes. The impacts were massive, with over half a million people in the affected area and more than 270,000 people needing emergency assistance. 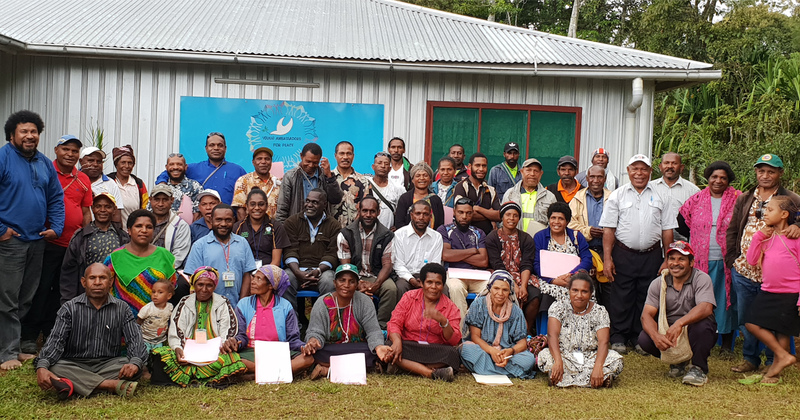 Immediately following the earthquake, UnitingWorld supported our partners the United Church of Papua New Guinea (UCPNG) to conduct rapid impact assessments. Our partners had been trained prior to the earthquake so were among the first to assess the needs of many affected communities. 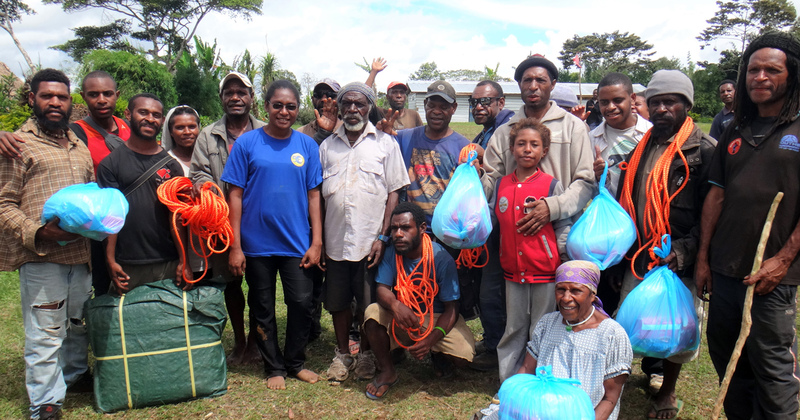 Thanks to supporter donations, we were able to help UCPNG distribute emergency supplies, including water containers, hygiene supplies and temporary shelter kits to over 1,200 vulnerable households in 12 communities across Yaken and Lai Valley in the Southern Highlands. Our partners completed a second round of assessments and collated it with information from other churches. They found that the primary needs had shifted to recovery and rebuilding. 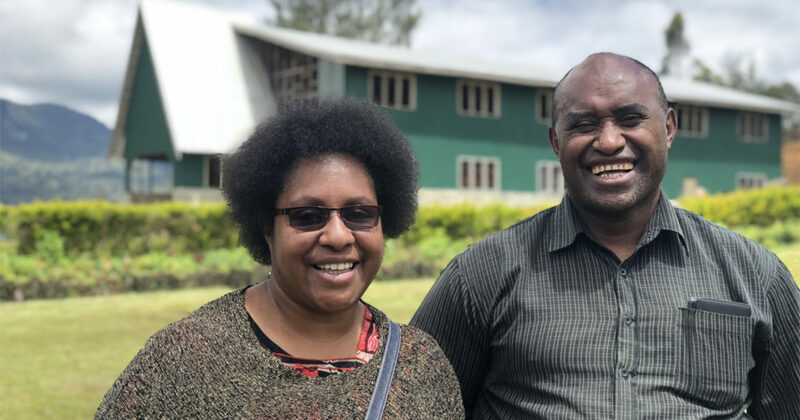 UnitingWorld supported UCPNG to develop a joint recovery and rebuilding plan with other churches, for which we were able to help them access funds – including private donations and grants from the Australian and New Zealand governments. 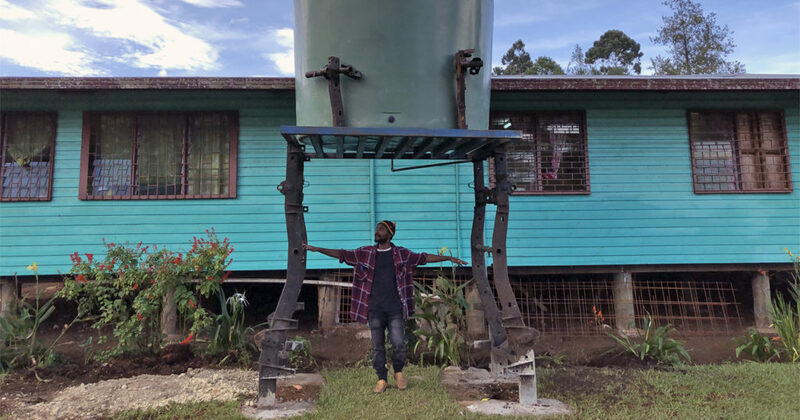 UCPNG water tank installation using recycled car chassis for elevation! 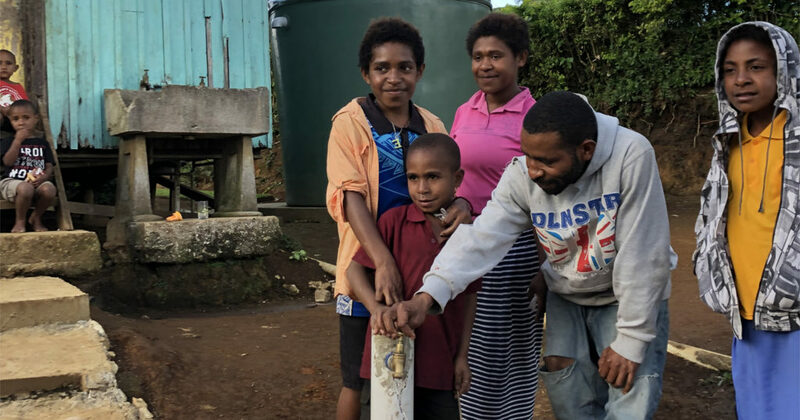 UCPNG has since been distributing and installing 91 water tanks and 28 latrines, as well as fixing water catchments and roofs across communities in the Southern Highlands. 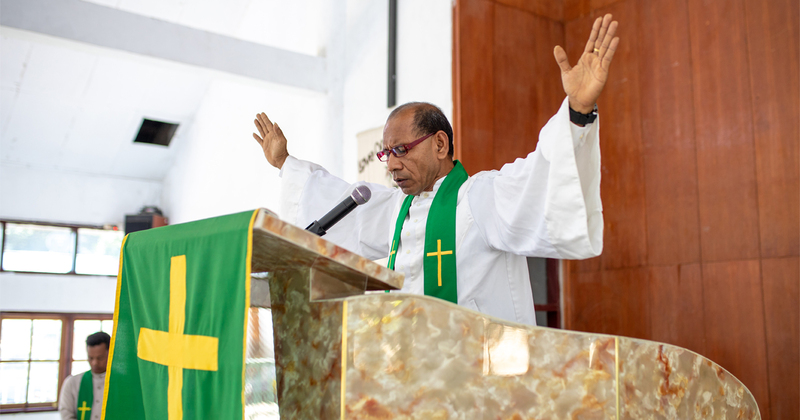 Together with other churches, they are installing a total of 329 tanks and 175 latrines throughout the Southern Highlands and Hela Province. They are designed to service whole communities in order to reach the greatest number of people. 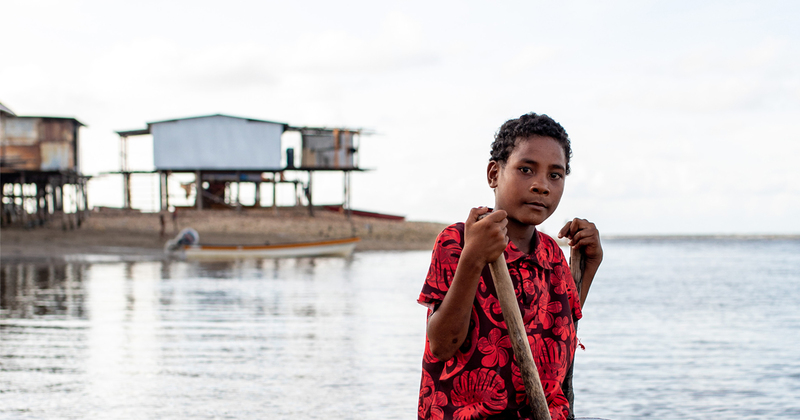 The earthquake has had a significant psychological impact on many people and exacerbated local conflicts, particularly in Hela province. 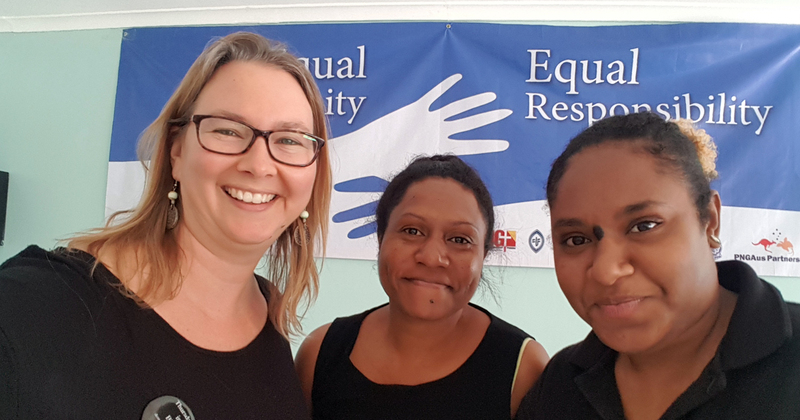 We have been working with UCPNG to run counselling and conflict resolution workshops in the affected area. Our latest Update newsletter shared an inspiring story from one of the workshops and Stephen Robinson recently blogged about his time in the Highlands training ministers in disaster chaplaincy. 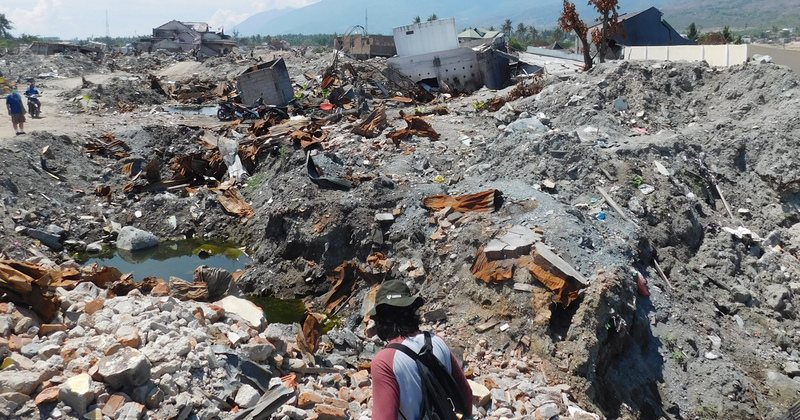 Responding to this disaster has been especially complicated, given the scale and remoteness of impacted communities. 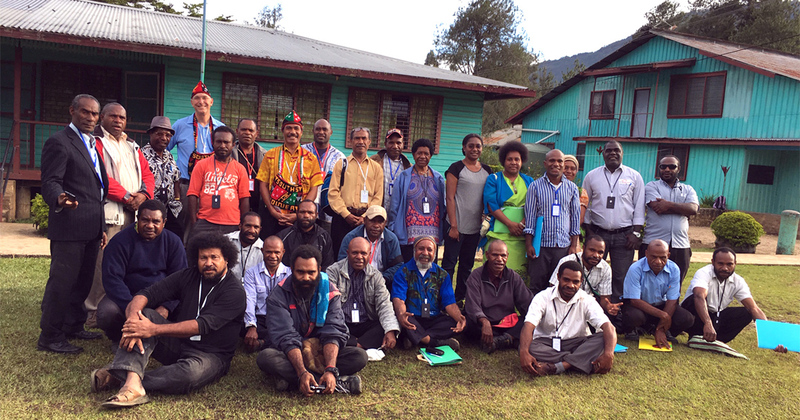 Our Disaster Disaster Relief Coordinator David Brice was in Mendi and Hela provinces last month visiting some of the affected areas. He says many people are still feeling the effects of it even now. We are continuing to work with our partners in helping communities recover from the disaster and will post updates on our website here. 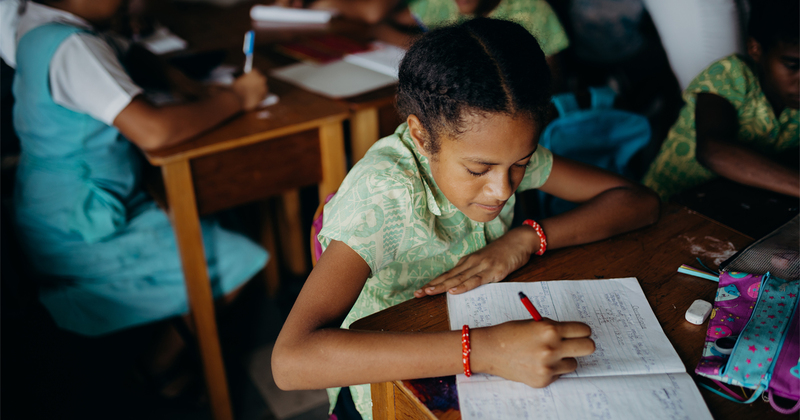 Thank you for supporting the people of Papua New Guinea after the earthquake. 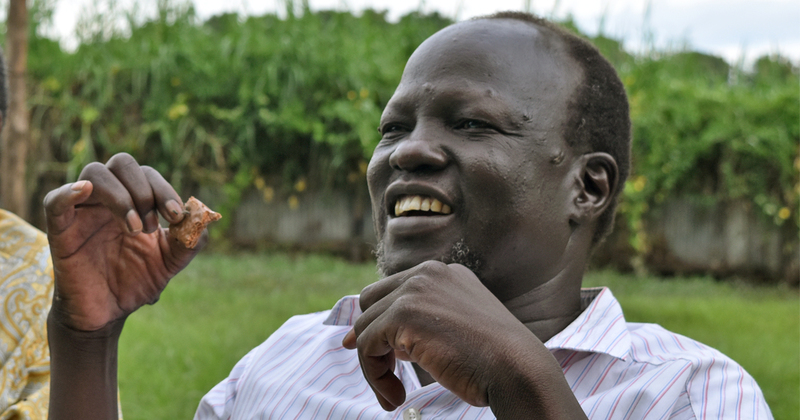 Funds raised were crucial in the early emergency response and enabled our partners to leverage their rapid assessment work to access further government funding. Want to make your support go even further? 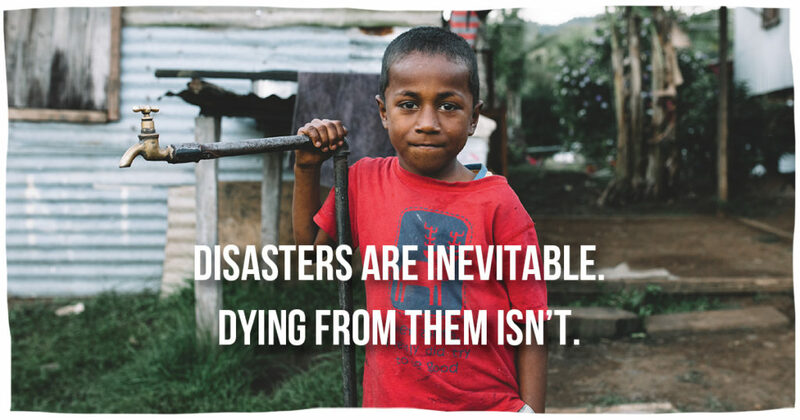 We have launched an appeal to help our partners be better prepared to respond to disasters. 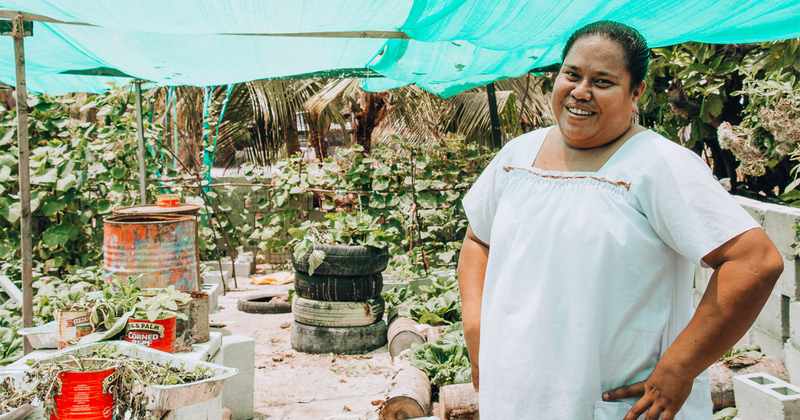 The key to saving lives in a disaster is preparedness, and we want to help vulnerable communities be disaster ready. Find out more.